You’ve all seen me rave about Bioderma in at least one video, not to mention the few times I’ve given a bottle away in a Giveaway, so you all know how much I love this product. 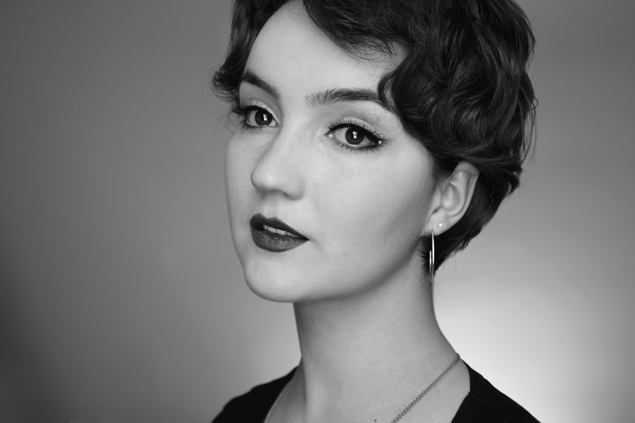 I was introduced to the brand by the lovely Lisa Eldridge and have been absolutely obsessed with it ever since first trying it out well over a year ago. 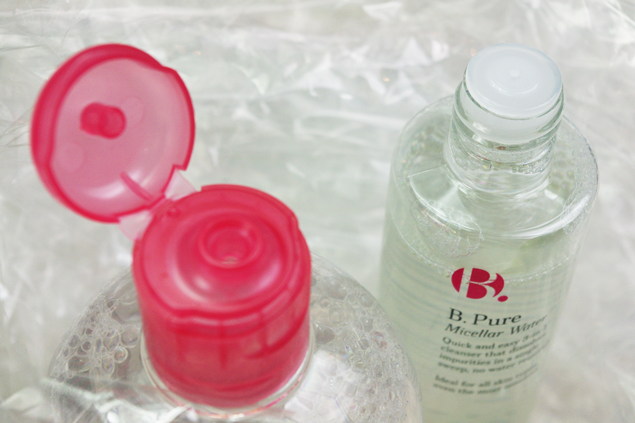 Micellar Water is designed to easily remove makeup without harsh tugging and scrubbing. It’s an absolute lifesaver for taking makeup off easily (especially eye makeup) without scrubbing them to death. So you can imagine how interested I was when I saw that Superdrug had recently launched what looked like a dupe of one of my favorite products. For those of you who read this the first time around know that I was under the impression that Bioderma wasn’t cruelty-free, so you can imagine how suprised I was when I got an email from Bioderma explaining that I was in fact wrong, and explained that neither they or their suppliers test on animals which is why I’m re-writing this review to reflect that. I get the feeling that with this line Superdrug are really trying to imitate French pharmacy brands, especially with the packaging. Heck they even used the same font for their logo (or at least it looks like it) as Bioderma so it’s no wonder people are making the comparisons. 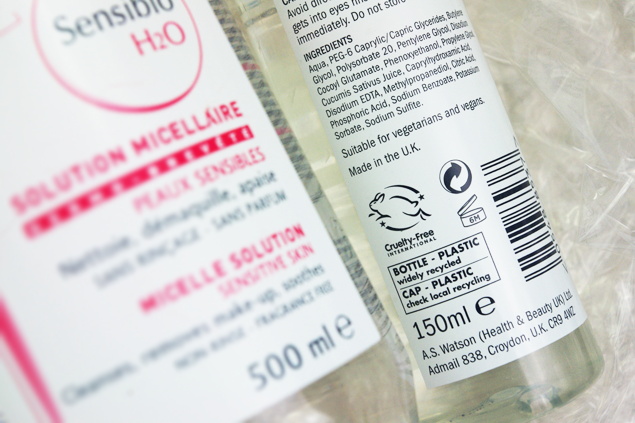 Apparently the B.Pure Micellar Water has cucumber extract in it, so I assumed that is what it would smell like. It might just be my weird nose but to me this smelled faintly of white spirit, not the best smell that’s for sure but it’s not a strong smell at all so I didn’t mind. The smell of this one is…interesting. One difference between the two is how it affects your eyes. Not that I delliberately go shoving Bioderma in my eyes, but on the rare case that it does go in my eyes it doesn’t sting, B. Pure does. Not a “OMG MY EYES ARE ON FIRE!” kind of sting, but it’s not exactly comfortable. Again not something I’m overly bothered about, it just means than I’m a lot more frugal with how much I apply on the cotton pad instead of dousing it with product like I normally do with Bioderma. In tearms of how well it removed makeup, especially eye makeup, I didn’t find it as effective as Bioderma but it still does a very good job. If Bioderma was rated at five stars B.Pure would be a 4.2. So not bad at all! Your skin feels…plump after using this? One last different between this one and Bioderma is how it leaves your skin. Bioderma leaves my skin feeling a little on the dryish side (bearing in mind I have normal/combination skin) but B. Pure leaves my skin feeling…um..plump? You know that feeling when you applied a moisturiser and your skin just drinks it in. That feeling just lighter, like you had used a liquid moisturiser. I think of you’re a die hard fan of Bioderma like myself you might find this product a slight step down (just a little). But if you’ve never tried any Micellar Water and you want to try a cruelty free brand they I highly suggest you give this one a shot. I live in the Netherlands (so, sorry if there are many mistakes) and I don’t know the brands. The only brand I now that sales this type of product is Vichy. But I would not recommend it. It burned my eye’s actually. So I hope the brands will come to the Netherlands, because they sound much better. P.s I love your video’s and website, you have fans here in the Netherlands! 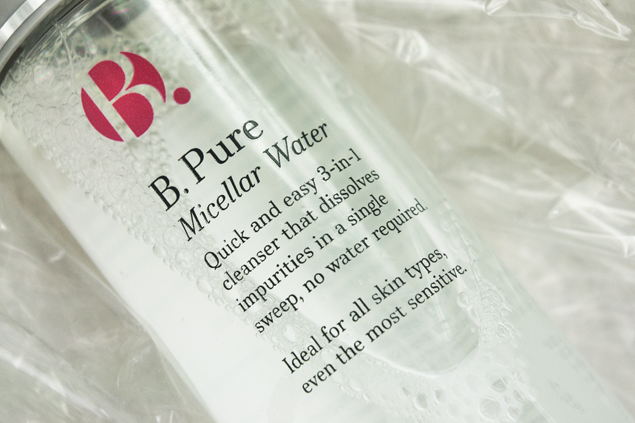 I recently bought B.Pure Micellar Water and love it. It does make my skin feel nice after which is a plus and i’m not worried but any residue being left behind like other cleansers. I dont trust any company even after the new law because of the loopholes that will allow many companies to still sell animals tested items here in the UK. I stick to those that are known to be safe or have the BUAV cruelty free logo. very useful review – thankyou! I too am a fan of Bioderma, so not sure whether I’ll give this a go or not, though with a price difference like that… I’m used to the good stuff now, that’s the trouble! I like the plastic cellophane background for the photos, it turned out really well. 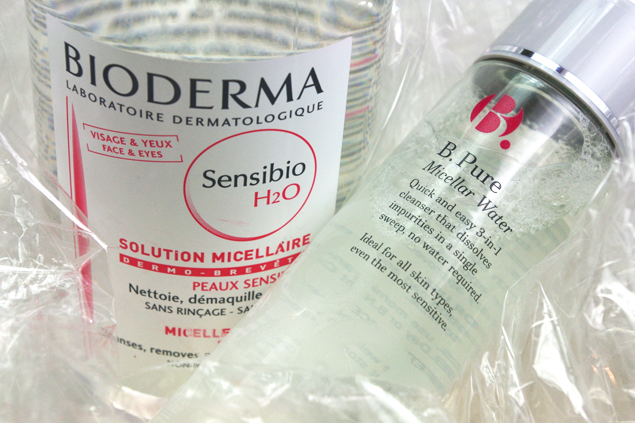 I do want to try Bioderma for makeup removal. I usually use biphasic removers but don’t really like the oily residue, even though I wash my face afterwards anyway. 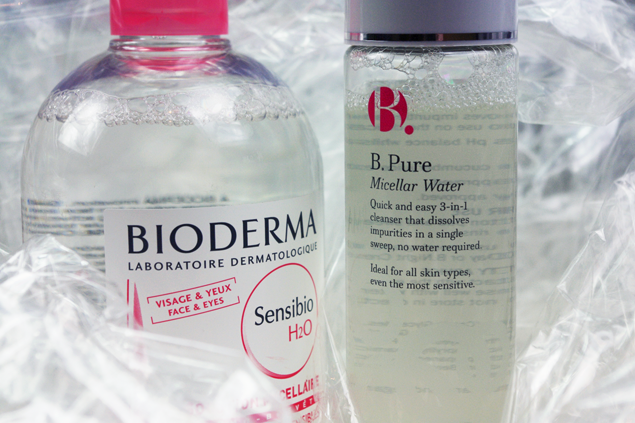 I really like how the Bioderma bottle looks and think the B pure doesn’t look as nice.